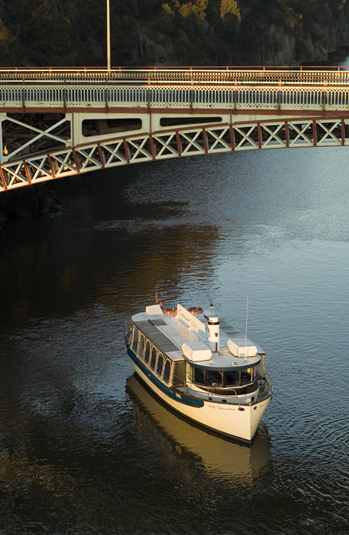 Tamar River Cruises became the catalyst for an all new look to Launceston's riverfront precinct since our cruises commenced in 1996. Since then over $30 million has been spent developing the Old Launceston Seaport which is now a popular area used by both locals and tourists. Modern hotel facilities as well as cafes, restaurants, bars and apartments now line the popular boardwalk along the Banks of the North Esk River. Royal Park, once hosting an array of regatta's and rowing races is still a popular area for local recreation.